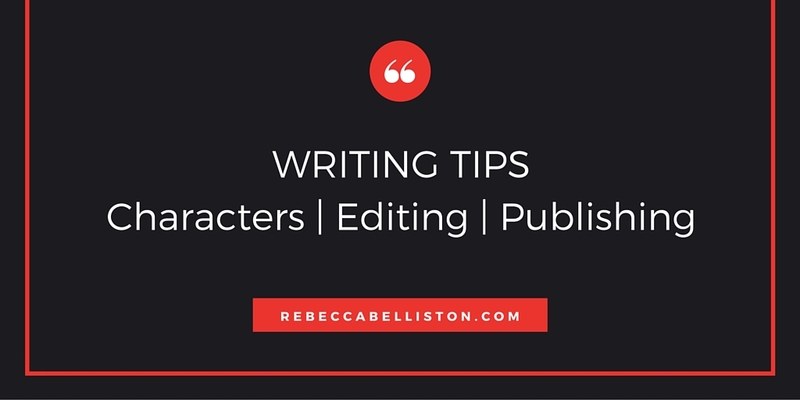 I get to start off this month of writing tips and advice by talking about how authors can play fair with good guys vs. bad guys. What do I mean by playing fair? I recently read a book where the main character was stabbed in the heart and her friend was stabbed in the stomach, but somehow, miraculously both survived. Thank goodness they did, because I wouldn’t have forgiven the author if they hadn’t. However…the bad guys only needed one swipe of a sword, one shot of the gun, one punch to the head, and they were goners. They didn’t get to call for help. They didn’t get to watch the rest of the scene play out as they slowly lost consciousness (like the good guys did). Nope. The bad guys were already dead. This seems like cheating to me, but I see it all the time. After this last novel, I decided it’s something I needed to be aware of in my own writing. Because, as a writer, it’s easy to fall into the trap of wanting our heroes to be strong and able to overcome something HUGE. And it’s great and fine if they do. But it’s cheating if the bad guys die faster, fall easier, and in general, live (and die) by a different set of rules. It pulls the reader out of the story. 1) Good guys seem to live long enough for someone to call 911, an ambulance to come, and surgery performed. Then their perfect recovery ensues. Bad guys? Does anyone call 911 for the bad guy? Nope. They’re usually dead before anyone has the chance. 2) Even if a good guy is going to die, like the mentor who often dies because that’s what mentors do (Qui-gon Jinn), they somehow get to live long enough to give their last bit of sage advice. Do bad guys get to live long enough to pass on advice to their successor? 4) Anytime the good guy (or bad guy) gets away with something the other side doesn’t without a plausible reason. In your story, be consistent with the outside forces instead of showing favoritism to certain characters. If you can do this, it will help you break out of some of the cliches in stories. Either a punch knocks someone out or it doesn’t. Either a sword kills someone or it doesn’t. Same for guns. Outsides forces don’t know the difference between good and evil, so make sure they affect both sides equally. Then you are playing fair. Have you noticed this? Been bugged by this? Are there other ways good guys and bad guys seem to be playing by different rules? Comment below. 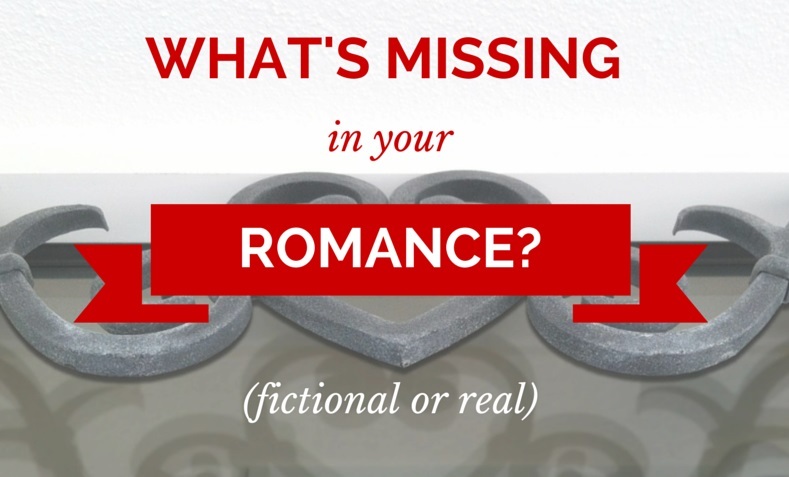 Rebecca Belliston is a hopeless romantic. Always has been. When she started writing fiction, she knew she wanted great love stories at the heart of anything she wrote. Now she layers her romances with gripping adventure, heart-pounding suspense, and unforgettable characters for readers of all ages. Her new dystopian trilogy, CITIZENS OF LOGAN POND (LIFE | LIBERTY | THE PURSUIT), is set five years after the financial collapse of America. In D’tale Magazine called it “a piece that should be required reading for young and old alike.” Rebecca’s earlier novels include the bestselling LDS romantic suspense novels, SADIE and AUGUSTINA. Rebecca also composes religious and classical-style music. She lives in Michigan with her husband and five kids. Make sure to check back tomorrow when author J. J. Lyon shows us how to self-edit our work. Nice food for thought. I hadn’t really considered that, but you’re right. We have to write fair. Sometimes, letting that bad guy overcome the hard thing the MC usually would makes for an intense plot (i.e., Terminator 2) I watched this on TV and spent the whole time yelling at the villain to die already. He never would. Haha. Yes. Un-dying villains are way more freaky than easy-to-kill ones.